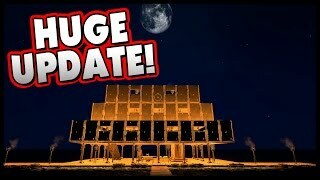 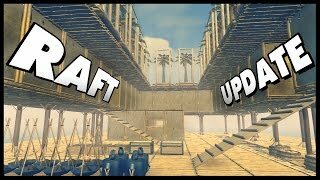 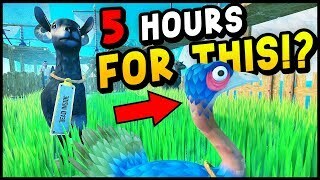 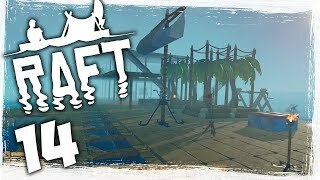 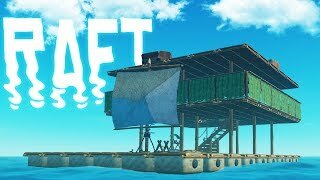 We're back with another look at some Raft Gameplay, now that they've added the ability to save your game with a recent update it brings a whole new dimension! 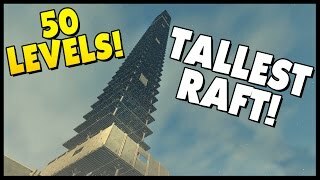 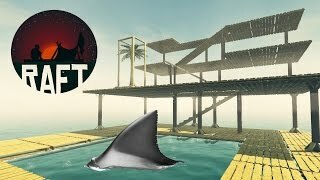 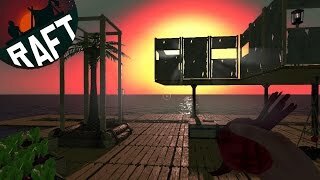 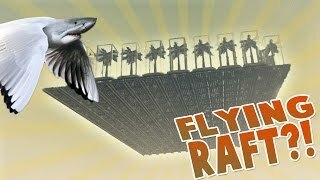 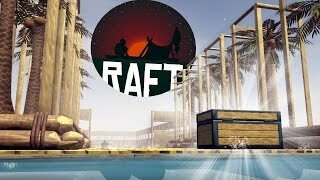 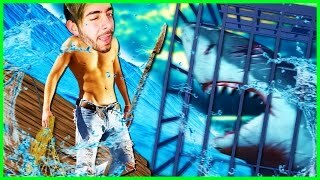 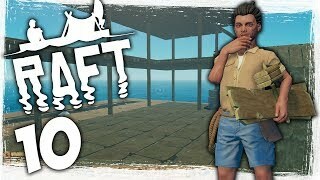 Raft Gameplay Ep 1 - Gonna need a bigger raft! 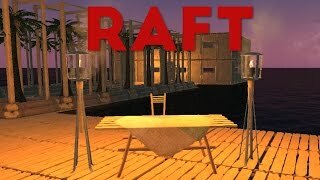 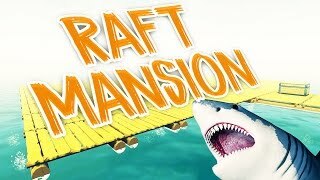 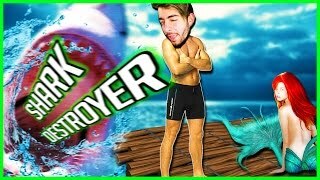 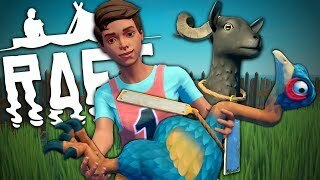 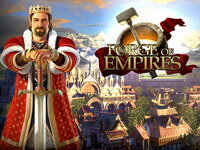 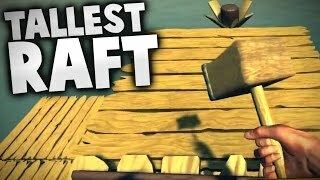 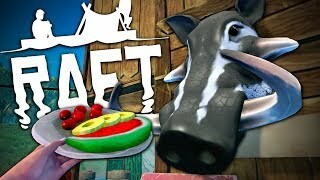 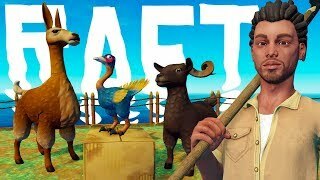 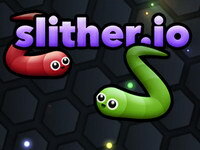 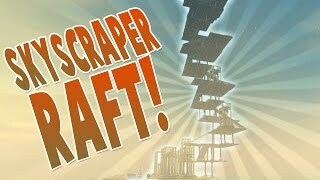 Survival Gameplay of Let's Play Raft. 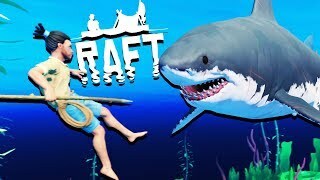 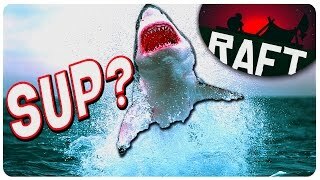 Raft is a open ocean survival game that pits you against an endless assault of SHARK ATTACKS!